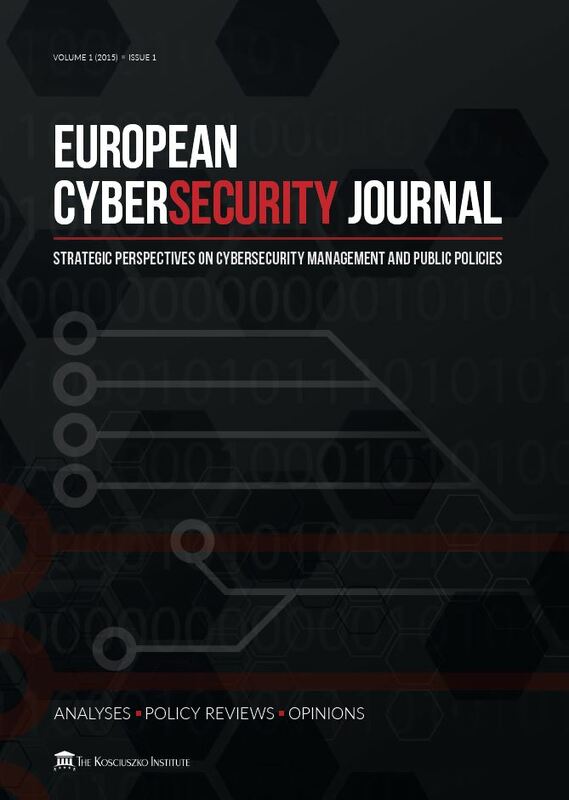 The European Cybersecurity Journal (ECJ) is a specialised quarterly publication devoted to cybersecurity. The main goal of the Journal is to provide concrete policy recommendations for European decision-makers and raise awareness on both issues and problem-solving instruments. The Journal had its premiere during the CYBERSEC Forum 2015. The ECJ is a platform of regular dialogue on the most strategic aspects of cybersecurity. 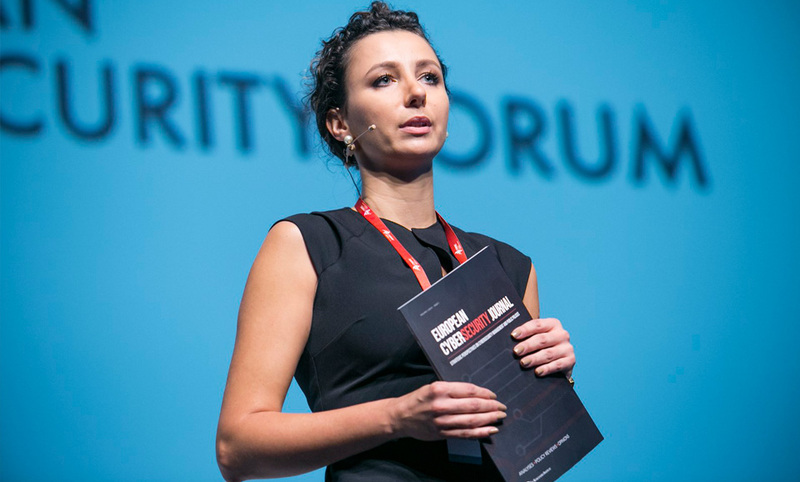 Subscribers to the ECJ read insights on the most important trends in cybersecurity and have an opportunity to get to know first-hand perspectives from leading specialists. How Should Private Companies Deal with Cybersecurity? Race on Talented People – Case of Finland: What Kind of Skills Are Needed? 2016: Critical Year for EU Cybersecurity? Kate Miller, Research and project assistant with the Cyber Security Project at the Harvard Kennedy School’s Belfer Center for Science and International Affairs. Under What Circumstances May Civilian Hackers Be Targeted for Killing? Information Sabotage – the Cyber’s Undiscovered Country? Robert Siudak, International Project Coordinator in the Kosciuszko Institute responsible for CYBERSEC HUB and CYBERSECtest.pl initiatives. Dean Valore, Managing Partner of the Cleveland, Ohio law firm of Valore & Gordillo, LLP. What Can We Learn From WannaCry and Nyetya?